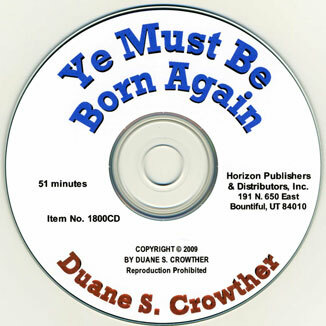 Ye Must Be Born Again, an inspirational CD, presents a nine-step formula for the process of spiritual rebirth. Intended for Latter-day Saints who perhaps have confused the gospel of activity with the saving and exaltation gospel of Jesus Christ, the CD presents pertinent scriptures on the subject of spiritual rebirth in a manner which will motivate them to reevaluate their lives. 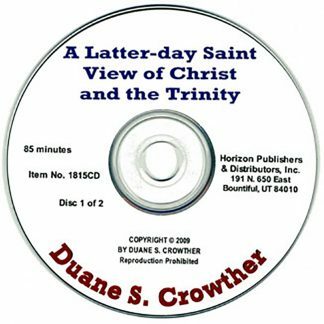 Few discourses or writings within Mormondom have addressed this important theme with the depth and sincerity of this presentation. This is truly a penetrating, thought-provoking challenge to all who wish to live the Christ-like life and receive the highest of God’s eternal rewards. 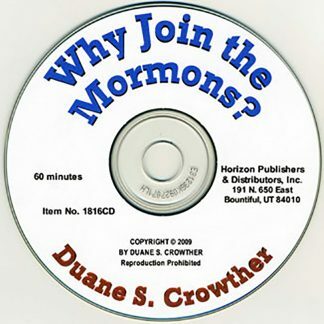 Listen to it, and share it with others-it will touch your life for good!